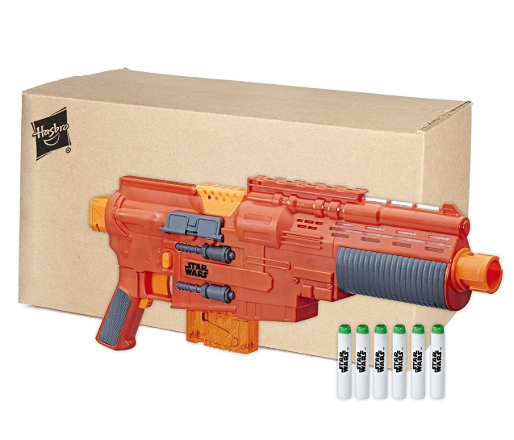 Amazon is offering this Star Wars Nerf Deluxe Blaster for just $10.07! This includes six glow-in-the-dark darts and a dart-clip. Note that it is valid for frustration-free packaging only. Free shipping is included!